From Tuesday’s session, here’s the Data, Data and Data Top Level in PowerPoint form. The Data, Data and Data, showing examples of some Excel functions for dealing with XML, how to generate geolocations and more. There are three data sets available to import directly into DHPress. Concert Project — pieces, composers, genres, eras etc. The demo of this project is available here. 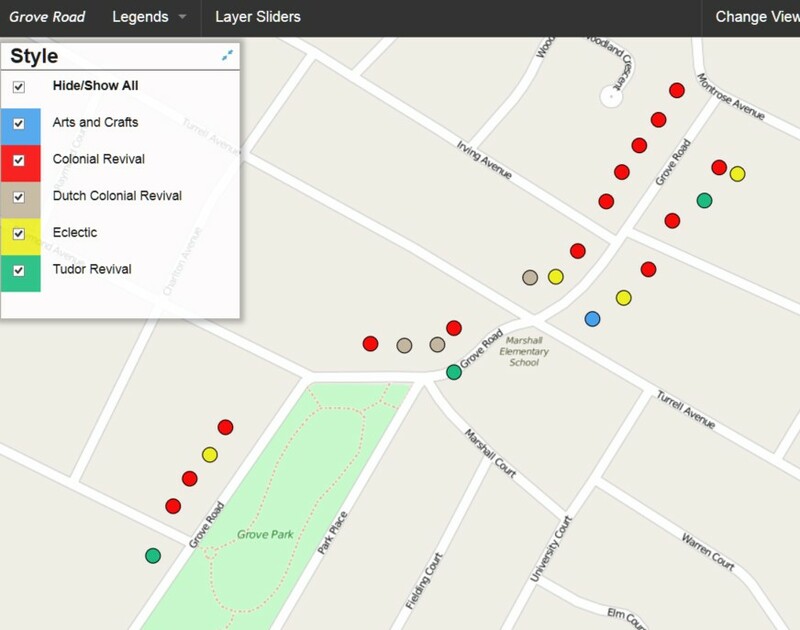 Grove Road — addresses, photos, styles, map locations. The working demo of this is here. Rock Musicians — tour dates, SoundCloud embeds, images. Some of the data is obsolete, but this demo should still work. Please note that if some functionality doesn’t seem to work on your demos, you’ll need to allow mixed content in your browser. How to do that varies by browser but essentially it boils down to clicking the lock icon next to the address and setting it to allow images.